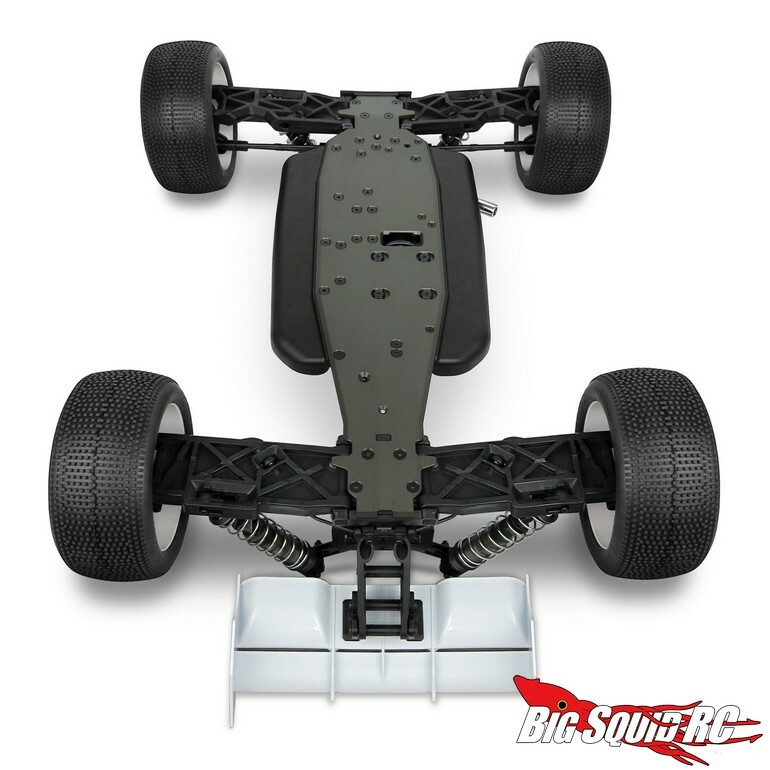 Tekno NT48.3 Nitro Truggy Kit « Big Squid RC – RC Car and Truck News, Reviews, Videos, and More! 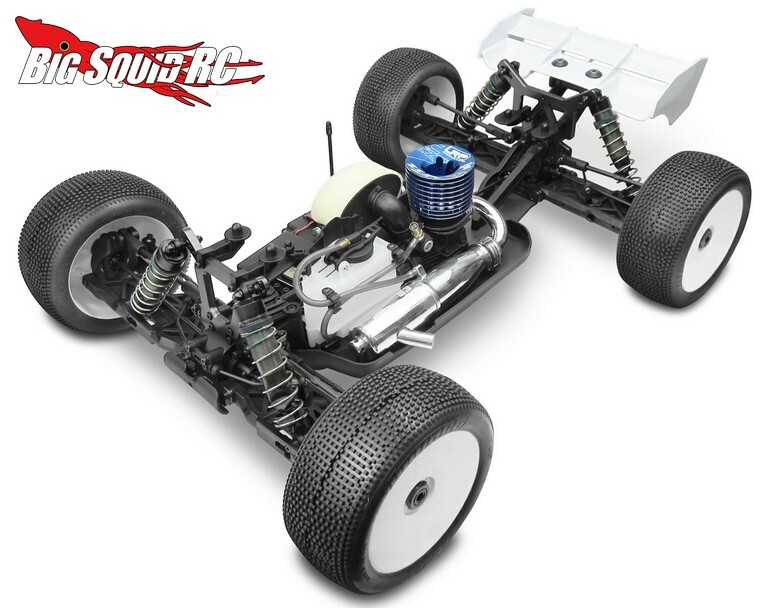 Without doubt, a brand on the rise is Tekno RC. With products built for performance as well as punishment, expect to keep seeing more and more of them at your local bash spot. 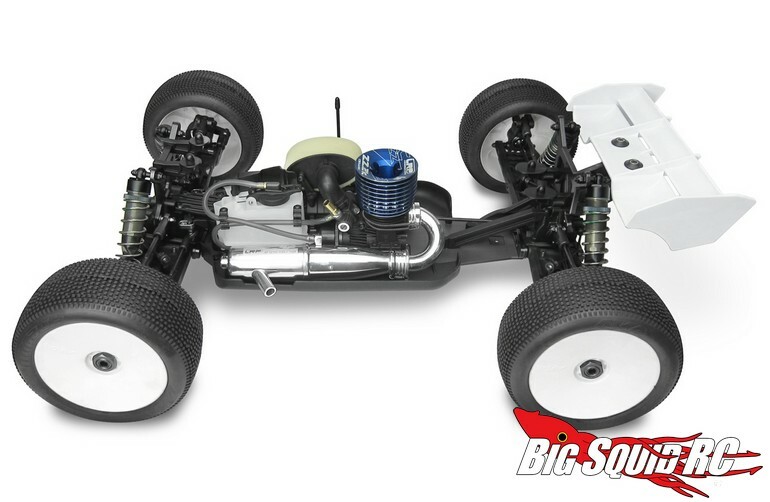 Their latest release is the NT48.3 Nitro Truggy Kit. Big, burly, and ready to tear up the track, the NT48.3 has a bunch of new features to set it apart. The Tekno is priced at $649, it has a part number of #TKR5406, and Right Here is the link for more details. 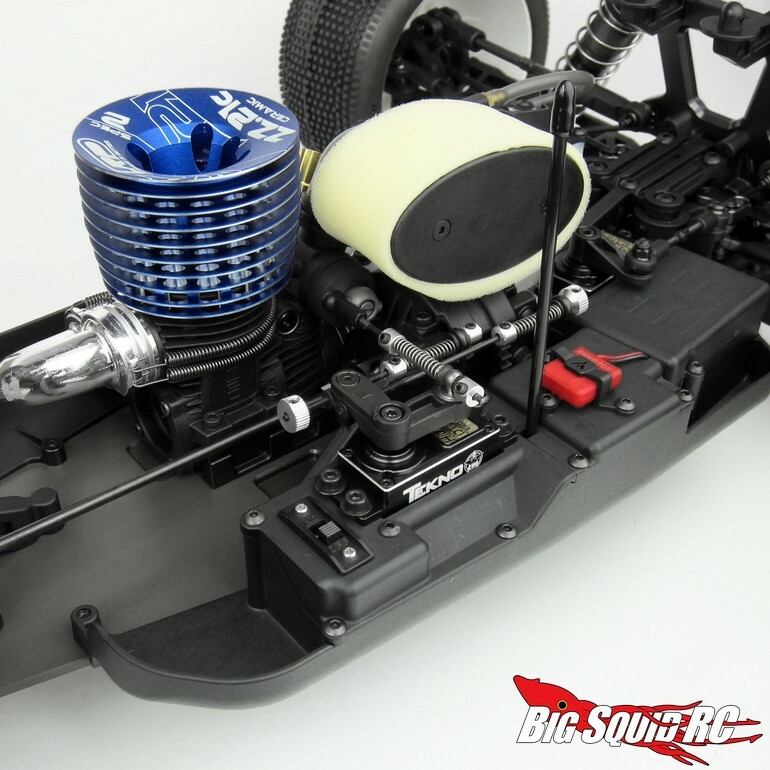 Click Here to read more Tekno news on BigSquidRC.